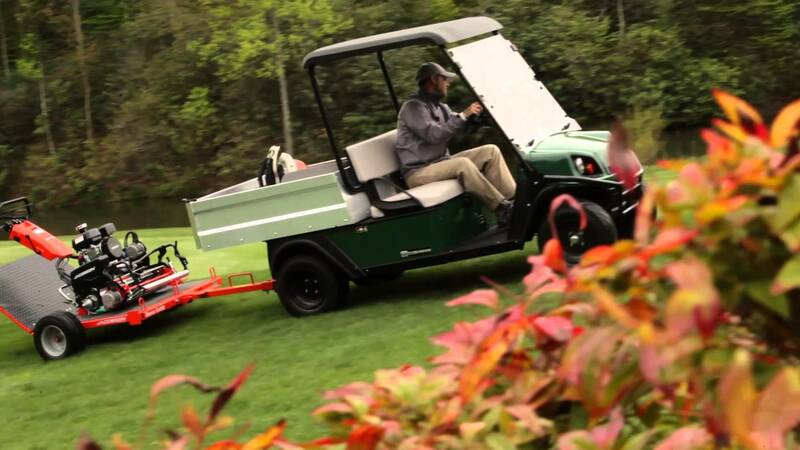 Every part of the Cushman® Hauler® 800X utility vehicle is designed to take on tough jobs. From a generous sized cargo bed, to bench seating, to a lifted suspension and trail tyres, it can navigate off the beaten path without breaking a sweat. With a quiet, zero-emissions 48V AC electric drivetrain, the power to boost performance is in your hands. It’s time to see what utility really means. Take the Hauler 800X for a drive.